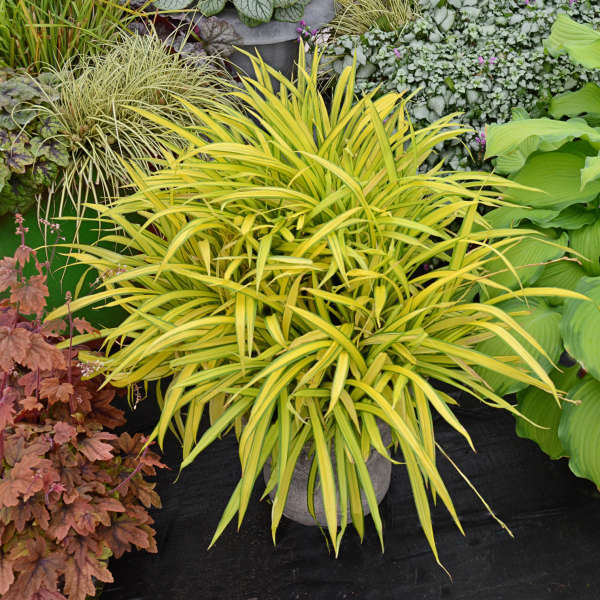 At first glance, you might take this plant to be a small lance-leaved hosta, but it's actually a broad-leaved form of deciduous sedge. 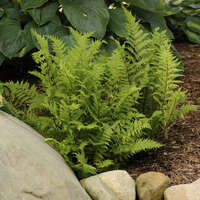 The one inch wide leaves are bright lemon or banana yellow with narrow, green margins and stripes. 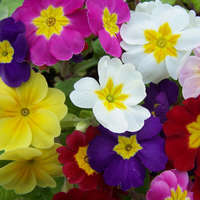 This is an outstanding accent plant for brightening up shady gardens or pathways and is also striking in containers. Native to mountain woodlands, 'Banana Boat' slowly creeps by rhizomes to form a dense mass of bold-textured foliage. It is a long-lived, durable sedge for the woodland garden. 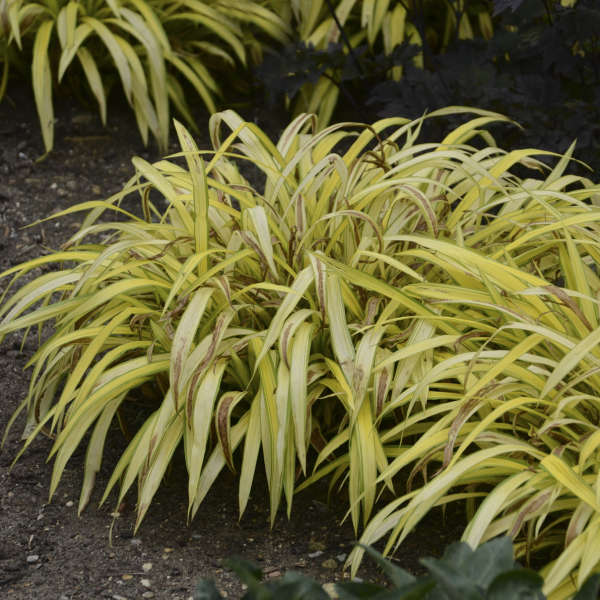 This sedge prefers partial shade and moist, fertile soil. 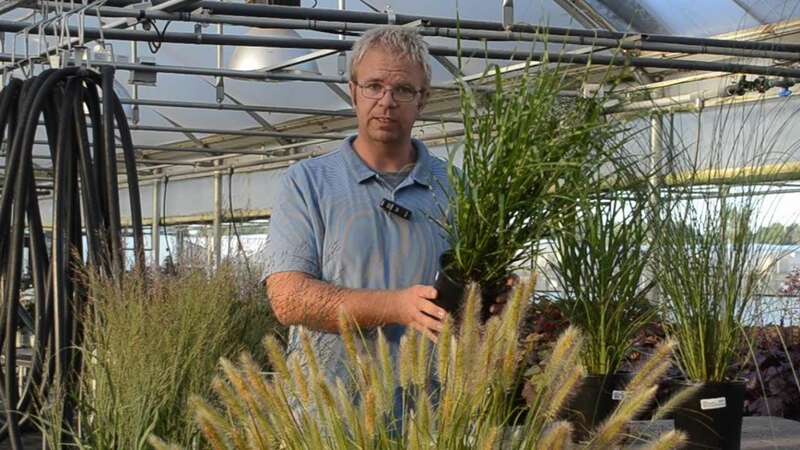 Once established, it is able to tolerate drier conditions. 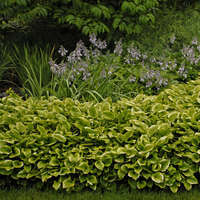 Trim back the old foliage to ground level in early spring. It can also be divided at this time or in early fall.